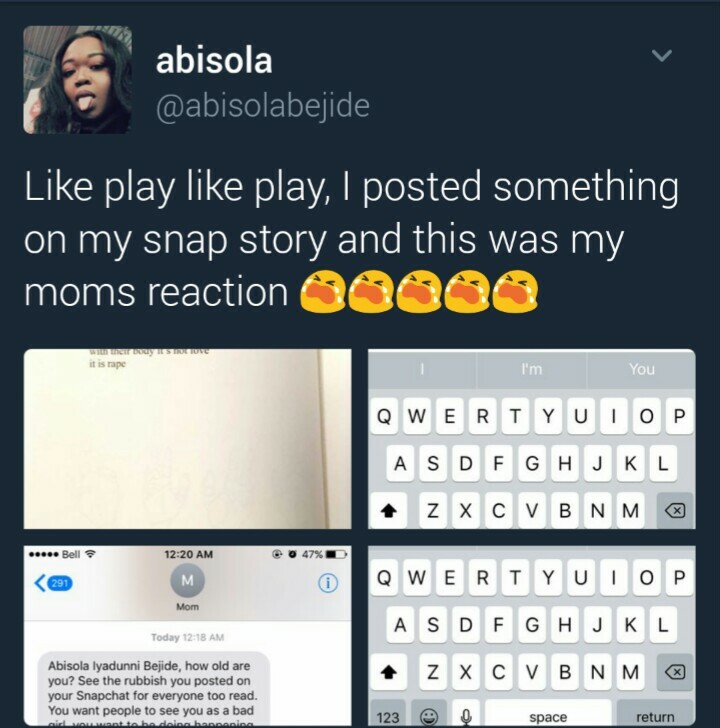 A young lady from the South-western part of Nigeria who is currently studying abroad was bitterly scolded by her mom for posting a short note on s*x and r*pe via her social media account. 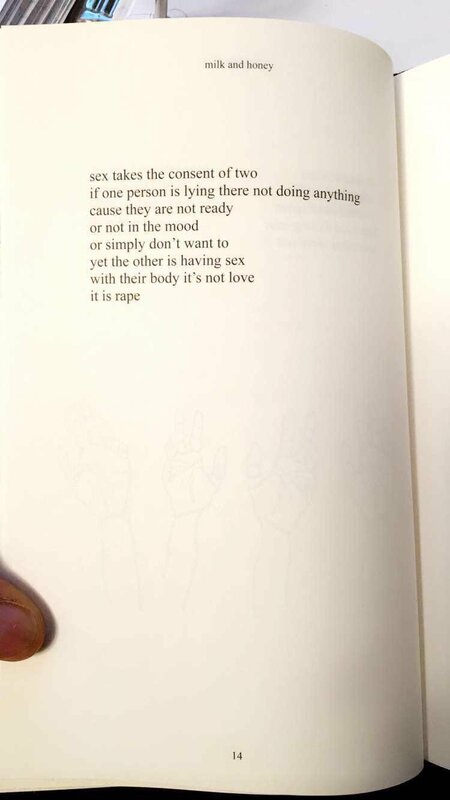 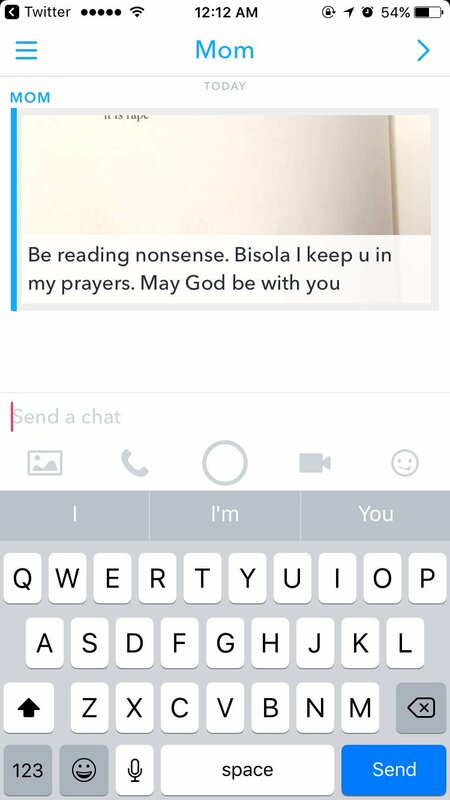 Abisola Iyadunni Bejide currently studying in Canada incurred the wrath of her mother for sharing a s*xually suggestive excerpt of a book about s*x and r*pe via Snapchat. 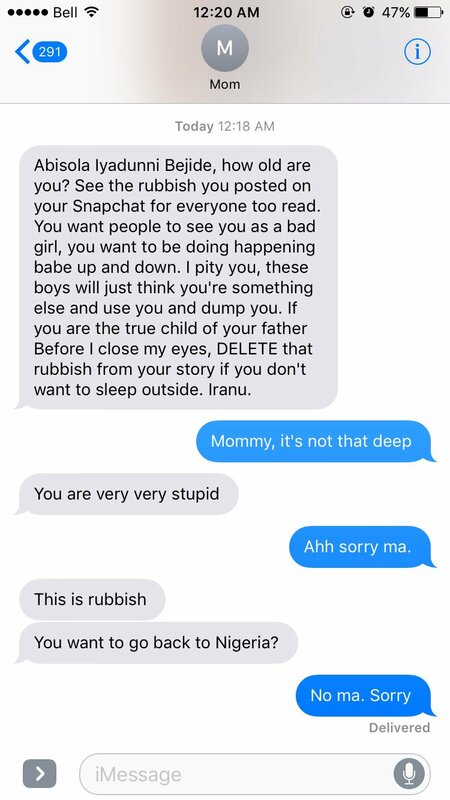 Her mother was privy to the information by virtue of being her follower on the social media platform. 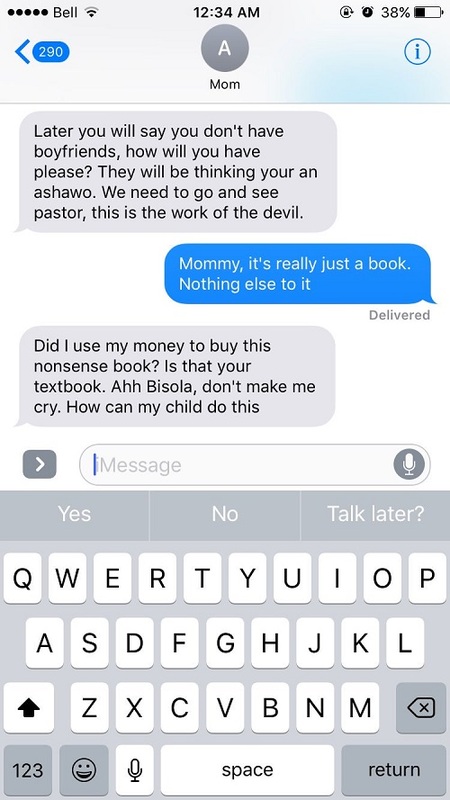 As an African mother who is over-protective, she berated her intensely and also threatened to send her back to Nigeria.